We believe change starts within. Fear is pervasive in our culture. We see this expressed through separation, violence, oppression, greed, depression and suicide. We believe a shift from fear to love is essential. 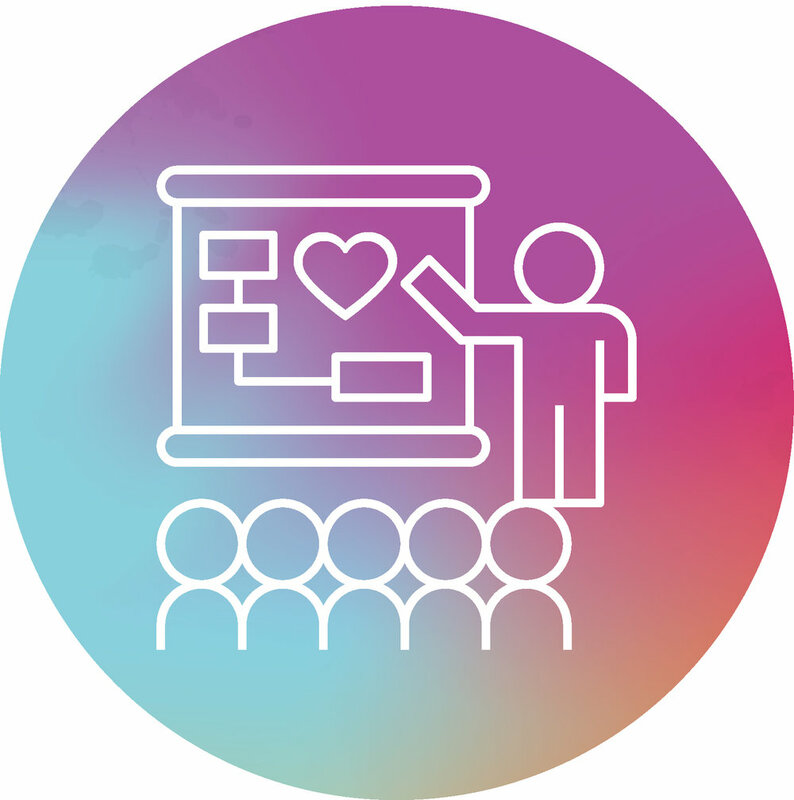 We create events, programs and trainings that focus on on: heart-centered leadership, optimal wellbeing & service with an overall theme of connection & joy. Lead with Love is for anyone who feels called to access the intelligence of their heart in leadership. That means you. Join us. Lead with Love Events provide tangible tools, experiential learning and profound shifts. Our 3rd annual summit was another brilliant success- filled with global leaders, inspirational discussions, mindful growth and loving connections. Please read our recap here. Implementing a cultural shift in the workplace requires a comprehensive action plan and an experienced team. Lead With Love's Workplace Wellbeing programs support businesses by consulting, assessing, designing and implementing wellbeing programs that create a measurable improvement for the employees and a significant return on investment for the employer. We believe the wellbeing of one is connected to the wellbeing of all. We started this programming as part of Aspen City of Wellbeing in 2014 and continue these subsidized programs for essential service workers in the Roaring Fork Valley today under the Lead with Love banner. You can support our work & invest in the people who are often overlooked in our society here. We collect data to measure the wellbeing of your employees before and after implementing programming. The data shows us the level of wellbeing for each participant, which areas the participant feels needs improvement, and how our programming impacts their overall wellbeing, both in the work place and without. Be The Change. Join our movement and our mission to shift culture from fear to love. Here are several ways you can engage with us! Buy a ticket and join us for our events, workshops and trainings! We know we thrive when we connect to others and share a sense of purpose and meaning. Our experiential events focus on leadership, wellbeing & service with an overall theme of connection & joy. Transformation and camaraderie await! Let us know how you Lead with Love and we will feature you on our social media channels. By following us and sharing with your friends you are helping to spread the message that love > fear. Join the movement and tag #ileadwithlove and @ileadwithlove in your photos on social media! Be the change. Lead with Love’s greatest resource for learning the many events and initiatives we have going on. Stay up to date with our intentional and not-annoying or spammy our Love Letter that comes out every week or two. Do you have a story to share? We’re looking to include a diverse range of stories on our blog. Learn more about becoming part of our amazing community of contributing writers! We’re partnering up with businesses who walk their talk. 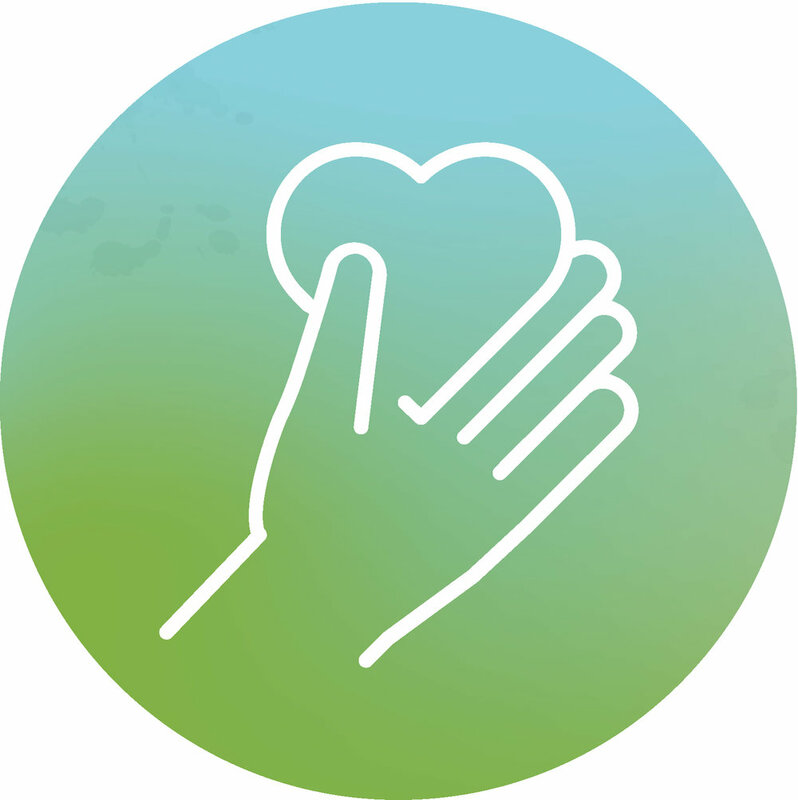 If you’re a business owner looking to up your commitment to wellbeing and consider yourself a heart-centered leader who cares about people, planet and profit, click below to learn about our 1% for the LOVE partnership program. Follow along with Lead with Love! Our programs thrive thanks to the fiduciary support from our community. Here are some ways to give back. For more information, please click on any of the links below. Purchase your portrait from Lead with Love summit : 2018 to support Lead with Love programming. Represent your LOVE by shopping our store and wearing the loveliest gear around!